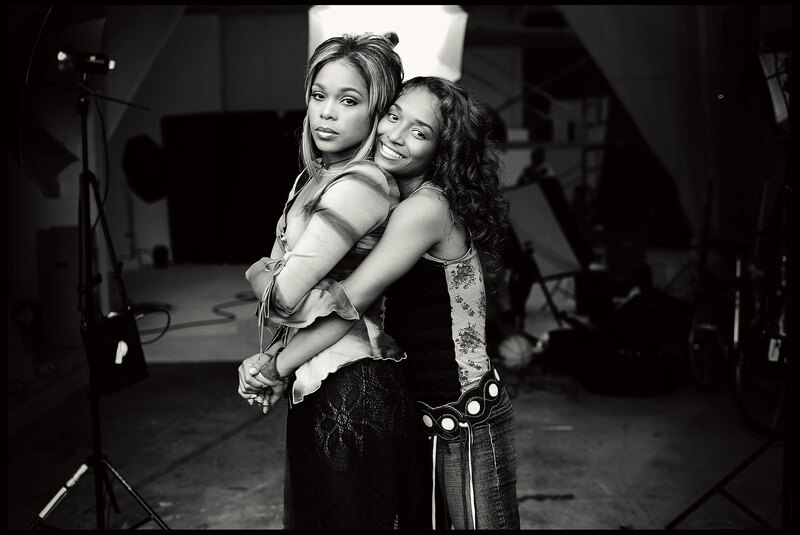 TLC members Tionne "T-Boz" Watkins and Rozonda "Chilli" Thomas. Atlanta, GA. Client: Daily Telegraph.